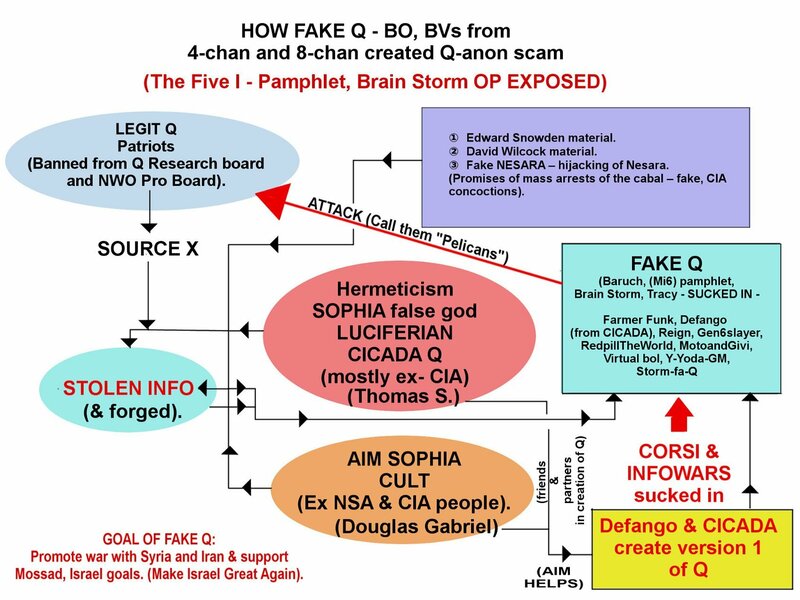 NEW PIZZA GATE SYLE CONSPIRACY THEORY CREATED BY THE FAKE "Q" PUPPET MASTERS - GEORGE SOROS and THOMAS S. (from CICADA 3301), LEFTIST ANTI-TRUMP LEADER THE MULTI-CHANNEL NETWORK OF SCAMMERS. 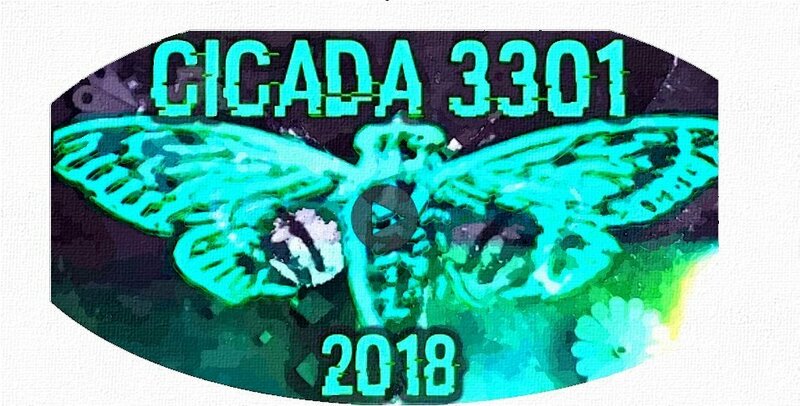 CRACKING THE CICADA 3301 - MK-ULTRA Q PSYOP run by Thomas S., Puppet Master! 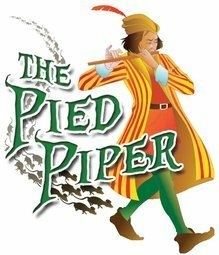 ► Fake Q psyop team, compromised of black-hat rogue CIA, Mossad, Mi6 and CICADA 3301 members who via The Puppet Masters Soros & Thomas S. have set-up new drama and a new fake battle against pedophelia in an attempt to save the fake "Q" movement they all created and crafted in an attempt to fool the American people. 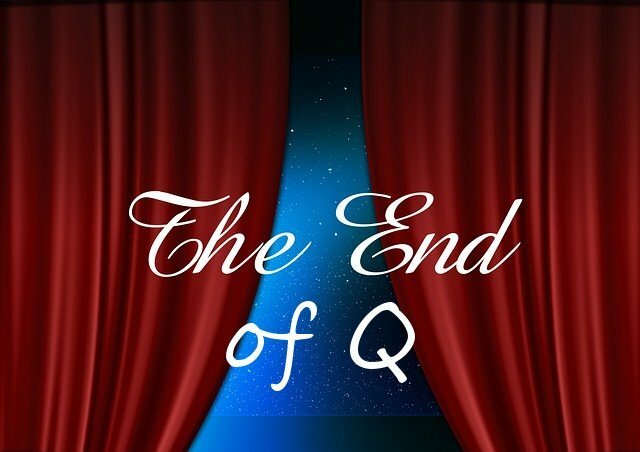 ► Because fake Q is now being exposed the scammers need to save their sinking ship which was created by rogue Intel agencies and agents, a new plan was crafted - a new dividing line. Either you are pro pedo or anti pedo. 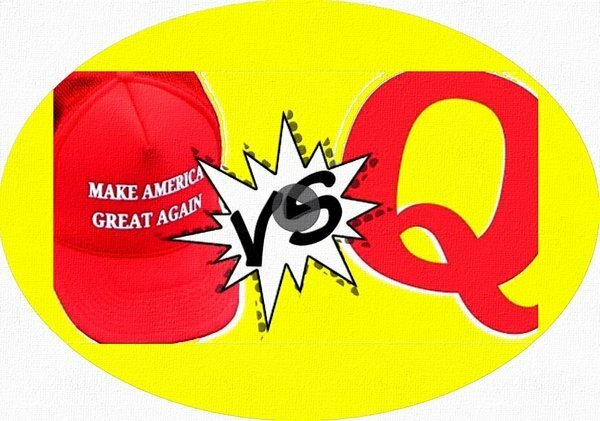 If you attack fake Q, you are labeled by all the fake "Q" trolls as pro pedo and are immediately attacked and accused. FAKE Q ROGUE SES OBAMA PRIVATE ARMY INTEL AGENCIES SET UP A DEFENSE SHIELD AROUND THE FAKE "Q" THEY CREATED. ① To destroy the Maga movement and make all Trump supporters look insane. ② To support the SES crime syndicate plans to remove Trump via OPERATION CROSS-FIRE HURRICANE, led-up by Rosenstein, Jeff SESsions and Mueller. ③ MULTI-CHANNEL NETWORK OF SCAMMERS SET-UP AND USED TO PROP-UP THE NEW PIZZA GATE STYLE PSYOP. ① DESTROY THE TRUTHER MOVEMENT. ② CREATED TO INCREASE SENSORSHIP OF FREE SPEECH. TO DESTROY FREEDOM OF SPEECH. ③ TO CREATE A FAUX TRUTHER MOVEMENT TO DESTROY THE LEGITIMATE TRUTHER MOVEMENT. 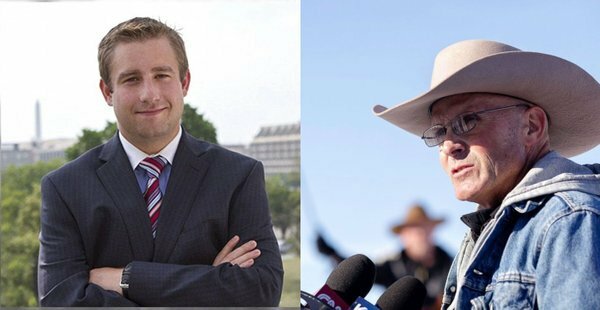 SOROS (Together with Agent THOMAS S) --> LIFT THE VEIL --> BILL SMITH --> TITUS FROST --> RYAN --> TRACY BEANZ --> HONEY BEE --> Q TARDS AND SCAMMERS --> PROPS-UP FAKE "Q". #ANYONE WHO CRITICIZES Q IS THEN LABELED AS PRO-PEDO AND DOXED BY THOUSANDS. ① Ex criminals who become paid informants for the F_I, who uses them to help Peter Strzok, the SES OBAMA PRIVATE ARMY VIA THE DOJ SES 500 lawyers, Jeff SESsions, Rosenstein, Mueller, McCabe, Comey, Hillary, Obama, The Democrats in Congress and other rogue SES criminal members to run the coup-de-etat against Trump and attempt to hijack the Republic. 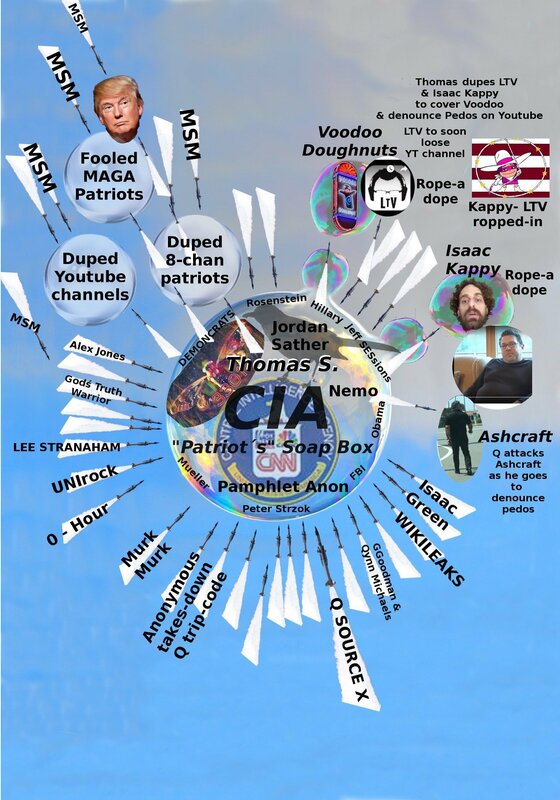 ② Youtubers or who on the wall, on the fence, struggling and who can be easily compromised and hired into the MULTI-CHANNEL NETWORK to help run the psyop. 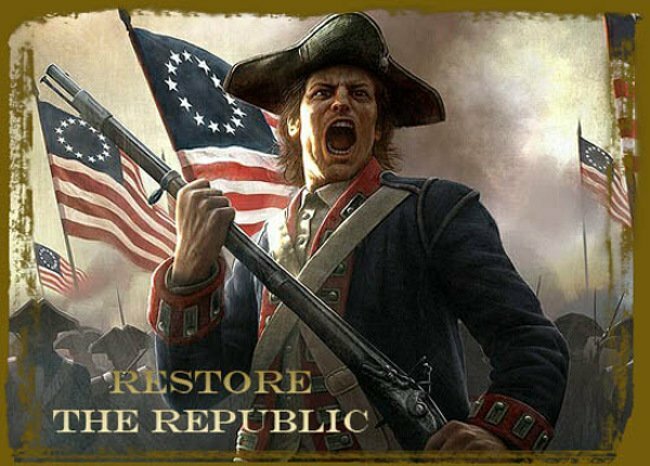 ❶ REMOVE TRUMP BY ANY MEANS NECESSARY IN A COUP-DE-ETAT. ❷ DESTROY THE MAGA MOVEMENT AND MAKE ALL TRUMP SUPPORTERS LOOK LIKE IDIOTS. ❸ DESTROY THE TRUTHER MOVEMENT BY MAKING ALL TRUTHERS LOOK LIKE FOOLS AND IDIOTS. 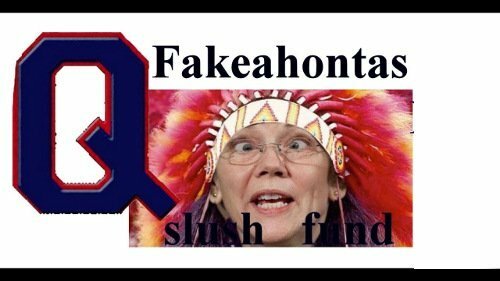 ❹ IMPLEMENT LAWS TO REMOVE PRIVACY BY FORCING ALL TO REGISTER BEFORE GOING ONLINE AND DOX THEMSELVES BY POSTING ONLINE - SEE BILLS BEING PUSHED BY DEMOCRATS AS A RESULT OF THIS OPERATION. ❺ DESTROY EXISTING TRUTHERS WHO ARE GETTING TO CLOSE TO THE TRUTH, BY SEDUCING THEM WITH MONEY TO JOIN THE MULTI-CHANNEL NETWORK. TARGET TRUTHERS WHO ARE WEAK, NOT MAKING MONEY AND OFFER TO PAY THEM. ONCE THEY JOIN, USE THE MULTI-CHANNEL NETWORK TO DRIVE TONS OF TRAFFIC TO THEIR YOUTUBE CHANNELS, TO THEIR TWITTER AND SOCIAL MEDIA PAGES, IN ORDER TO HELP THEM MAKE MONEY AS THEY PROMOTE THE SCAM. ⑤ POSSIBLY TRISH THE DISH. (Or willingly participating foolishly or to get money). ① ALEX JONES. Channels and network under attack by George Soros and DEMONCRATS - MSM and rogue CIA - SERCO - SES CRIME SYNDICATE MEMBERS. ② Youtubers mentioned below in the PEOPLE FIGHTING AND EXPOSING THIS MULTI-CHANNEL NETWORK SCAM. ❷ LIFT THE VEIL - WAS PULLED IN FOR VIEWS, TRICKED AND CONVINCED TO PUSH THE FAKE CONSPIRACY THEORIES. ❸ TRACY BEANZ - ONE OF LEADERS OF SCAM. 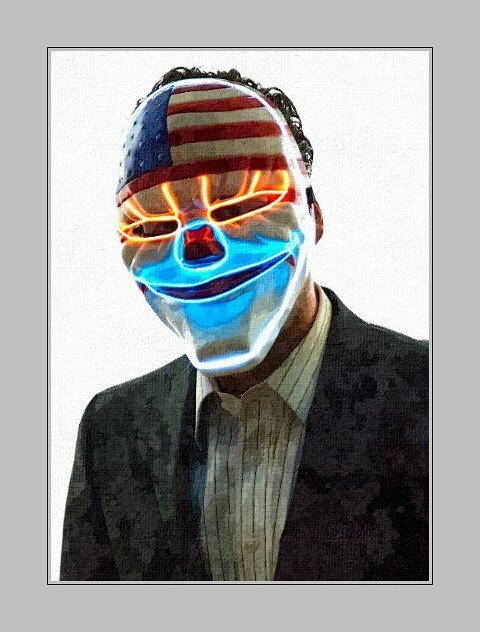 ❺ PAMPHLET ANON & WIFE RADDIX - EX CRIMINALS. 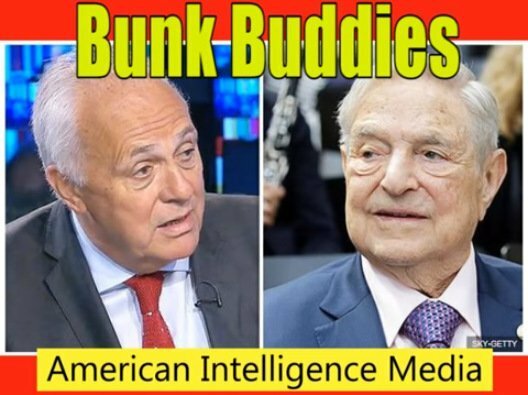 LEADERS OF THE FAKE "Q" SCAM. ❻ JORDAN SATHER - DAVID WILCOCK AND COREY GOOD NETWORK OF SCAMMERS. Jordan Sather creates the fake Q Photo-shopped images, such as the pen and supposed Trump signature, the fake image of Trump pointing at someone (he did not point at T-shirt Anon, it was a Photo-shopped image, the fake image of the interior of Air Force One, and other fake Photo-shopped images created by Jordan Sather). ❼ NEMO - EX CRIMINAL. ③ WIKILEAKS (Wear a mask for protection). ④ UNIrock - the Skeptical one. ⑧ OTHERS - NAMES TO BE ADDED SOON AS THEY COME-UP TO MEMORY OR AS WE FIND MORE. ❶ YOUTUBERS SUPPORTING THE SCAM WILL HAVE THEIR CHANNELS SHUT-DOWN FOR TALKING ABOUT PEDOPHELIA. ❷ INTERFERRENCE WITH ANY POLICE INVESTIGATIONS WILL BE TAKEN AS A BAD RESULT. PEOPLE NOT GOING TO THE POLICE BUT RATHER DRUMMING UP FALSE, BASELESS CLAIMS WILL BE EXPOSED. ❸ MORE VIOLATION OF PRIVACY LAWS, REMOVAL OF PRIVACY AND FREEDOM OF SPEECH. 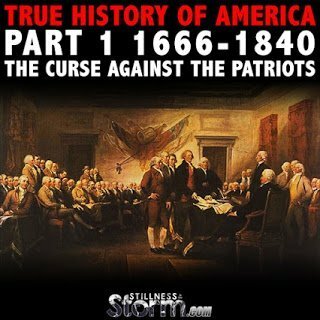 ❹ CONSPIRACY THEORISTS LABELED AS NUT-CASES - ADVANCES THE AGENDA OF THE CIA OPERATION MOCKING BIRD. 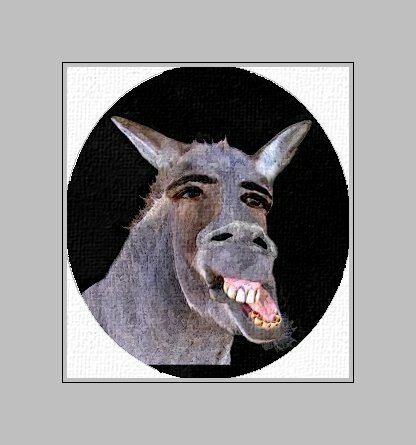 ❺ PRO MAGA TRUMP PEOPLE LABELED AS NUT CASES. ❻ TO CENSOR TRUTHERS AND STOP THEIR VOICE - SUCH AS THE ATTACK UPON ALEX JONES. ❼ TO PREVENT ALEX JONES AND BIG CHANNELS FROM CONDUCTING ARRESTS OF THE HILLARY, OBAMA, 9-11 CRIMINALS AND SES CRIMINALS AND TO PREVENT THEM FROM HOLDING GRAND JURIES BY WE THE PEOPLE. SO ALEX JONES IS SHUT-DOWN TO PREVENT HIM FROM PROMOTING SOLID ACTIONS TO GO AFTER THE CRIMINALS. OTHER BIG CHANNELS TO BE SHUT-DOWN BY THE GEORGE SOROS OPERATION AS A RESULT. ❶ PIZZA GATE - SPYOP IS CREATED, ACTUAL CRIMINALS PROTECTED FROM CRIMES WHEN THE SPYOP DOES NOT EXPOSE THE TRUE CRIMINALS AND THEIR TRUE CRIMES. 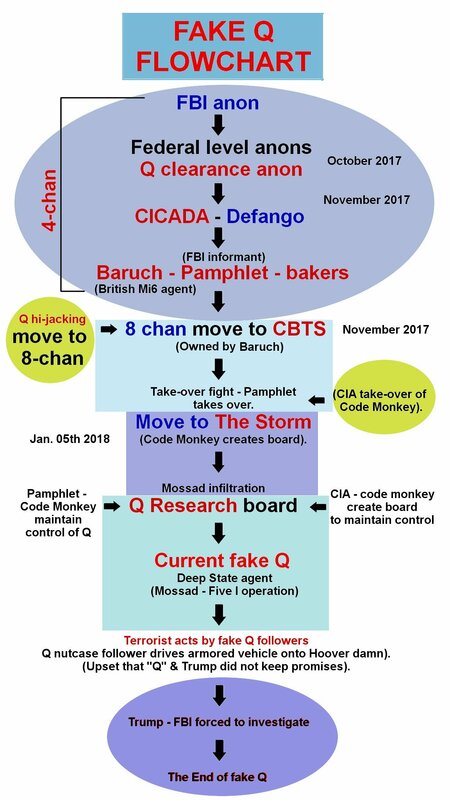 The Fake Q Plan to Save The World Exposed!! ❸ Q ANON PSYOP - THOUSANDS DECEIVED. 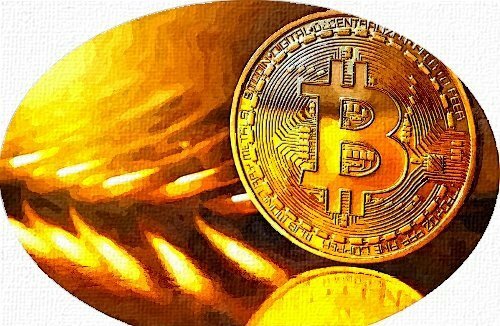 They create trends via TWITTER, YOUTUBE (who promote and prop-up key channel networks running the scam) and by driving tons of traffic to the multi-channel network using BOTS. They use FAUX PATRIOTS AND FAUX TRUTHERS like Jason Goodman, Jordan Sather, Pamphlet anon fake Patriot´s Soap Box, Nemo, Praying Medic Praying Manta, Brain Storm marketing scammer, Tracy Beanz, Fake Truth News Networks, Deception Bytes and others to spread fake news that Seth Rich never died (pushed by Goodman) and other hoaxes and lies of propaganda, in an attempt to sabbotage legitimate investigations. ► As an example, Nathan of Lift-the-veil channel on Youtube knew this Kappy thing would blow-up. 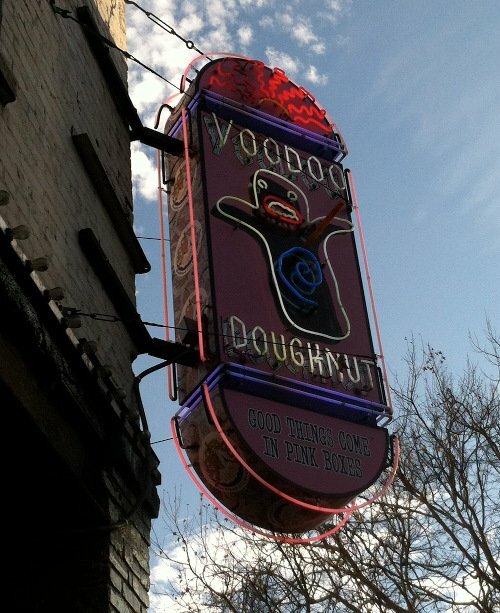 He was informed by THE PUPPET MASTER Thomas S. Nathan was also informed that if he covered the Voodoo DOUGHNUTS fake Conspiracy theory scam, that it would also blow-up. This explains the sudden traffic to the Lift The Veil Channel on Youtube. Motivation - to gain traffic, viewers, for money. 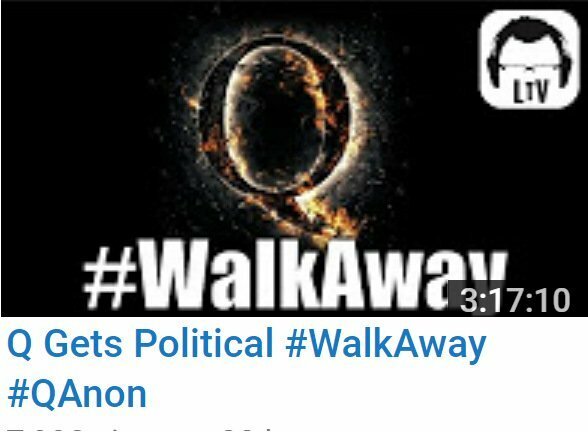 Nathan had already flipped on Q the day before Q exploded and went main stream. 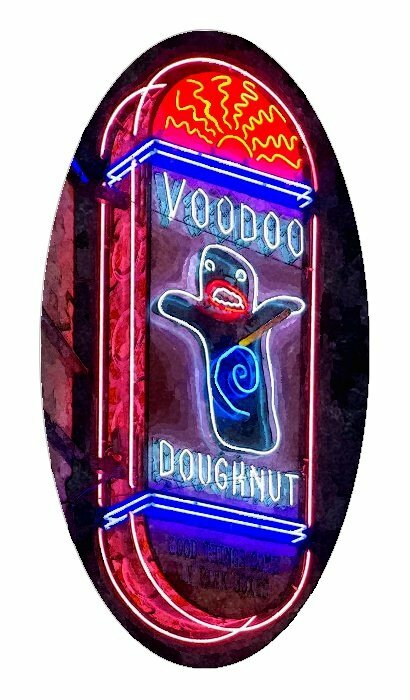 The plan to flip and make money on fake Q did not work, as Q is being exposed, so Nathan flipped over to the Voodoo Doughnuts fake conspiracy theory, after the Isaac Kappy operation failed. 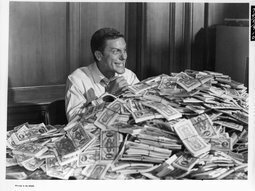 It is all for money. Nathan knew all along that these created scams would blow-up and go viral. He is being paid to push them. Now Nathan has gotten himself into a trap as he has become a slave of Thomas S. and the fake Q movement and now is forced to do videos to promote the MULTI-CHANNEL NETWORK MARKETING SCAM, NOW THAT HE HAS COMPROMISED HIS CHANNEL. 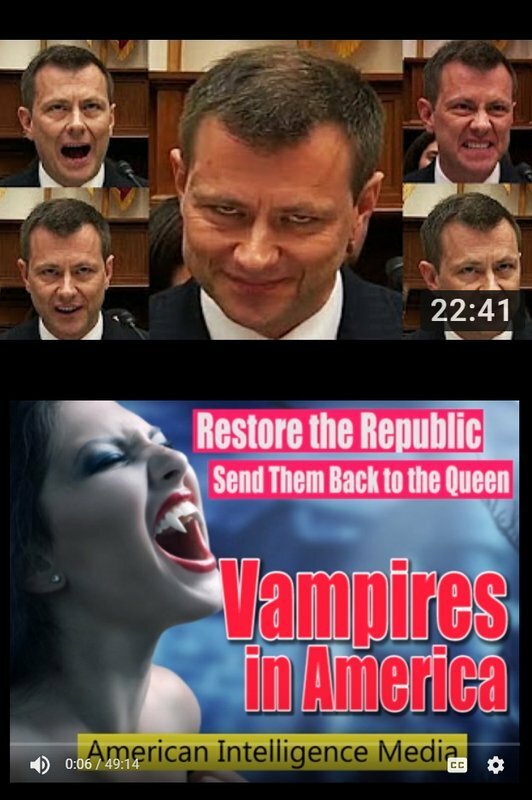 HE HAS BECOME A NEW USEFUL TOOL IN THE HANDS OF THE PUPPET MASTER, BY COMPROMIZING HIS POSITION ON FAKE Q, ALL FOR THE MONEY. NATHAN WAS EITHER AN INNOCENT TARGET WHO GOT CAUGHT IN AS HE WAS NEEDING MONEY, OR HE WAS A WILLING PARTICIPANT. EITHER WAY, HE HAS GOTTEN HIMSELF INTO A TRAP AND CANNOT GET OUT. He has lost his friendship with UNIrock as a result also. ► NATHAN OF LIFT THE VEIL is being given the proper keywords to push the fake conspiracy theory, so to gain Youtube traffic. Tons of traffic is being driven to his site by this network of scammers. Nathan is flipping on key subjects in order to get views. Nathan was sucked-in to working for Thomas S. of CICADA 3301 (who also sucked Defango in. They together created Q1. 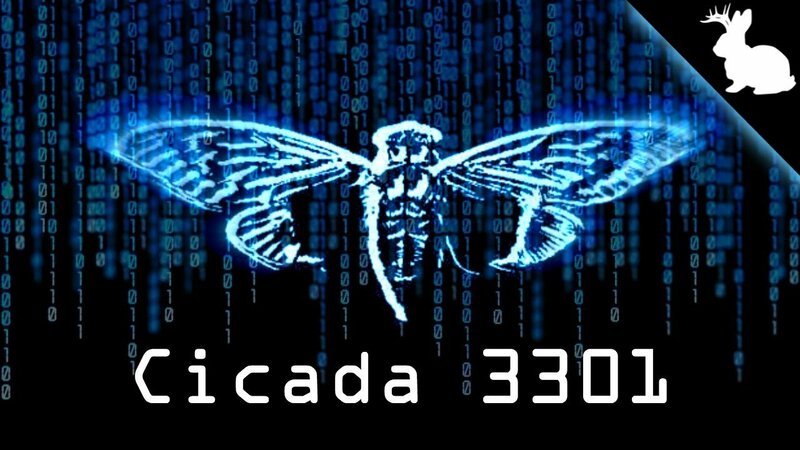 A clear connection between Q1 and CICADA 3301 has been established, via Thomas S. and Defango working on it at the time. Defango released the first Q1 password last October and November = Matlock). TRUTHERS UNDER ATTACK FOR EXPOSING THE MULTI-CHANNEL NETWORK, DEEP STATE ROGUE BLACK HAT INTEL AGENCIES AND AGENTS PSYOP. ► UNIrock, for example, is being attacked on all fronts for exposing this. Please support the work and channel of UNIrock and also please help tell others about Q SOURCE X, who has decoded Q and the Multi-channel network of scammers. MULTI-CHANNEL NETWORK OF SCAMMERS PUSHING TRAFFIC TO THOSE PUSHING THEIR FAKE CONSPIRACY THEORIES. ALL TO DESTROY THE TRUTHER MOVEMENT. ► These people pushing the scam are being provided a pay-link to make money off the scam. Paid by Soros, the left, the DEMONCRATS, the Intel agencies running OPERATION CROSS FIRE HURRICANE. WAR AMONG MAFIA FACTIONS ESCALATES. 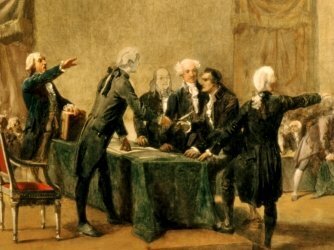 IT IS ACTUALLY A WAR AMONG FACTIONS VYING FOR POWER OVER THE U.S. GOVERNMENT - I.E. 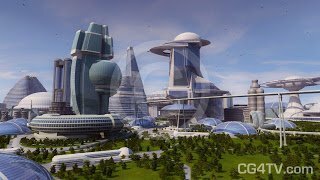 THE WORLD : TRUMP MAFIA X HILLARY MAFIA X OBAMA MAFIA X BUSH MAFIA X SOROS MAFIA, ETC ETC. THE WAR BETWEEN THESE FACTIONS LED TO VEGAS INCIDENT AND TO ALL FALSE FLAGS, RECENT SHOOTING EVENTS. THREE FACTIONS FIGHTING FOR CONTROL OF THE U.S. SWAMP AND THE WORLD. ● Three factions of power are fighting among themselves and vying for control of the Swamp. All three work for the banking cartel. They fight under the Hegelian dialectic. This is the Jesuit system of control Democrats fight against Republicans, Trump fights against Hillary and Obama. Obama fights against Hillary. They all fight among themselves when in reality they are all on the same team - that of the Black Nobility Banking Cartel. 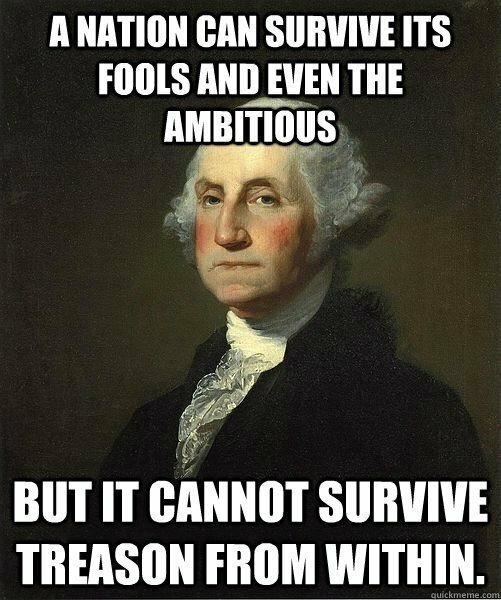 They give the appearance of fighting, in order to create chaos and distract the American people from the crimes they commit via the Federal Reserve Banking Cartel and via Washington D.C. the epicenter of the swamp - a Foreign Nation within, the enemy within, who has subverted our laws, our Constituion, our form of government and which has became a lawless State, where greed, graft, lies, deceit and treason govern the actions of Congress, of the State Department, of the DOJ and of the Federal Agencies. 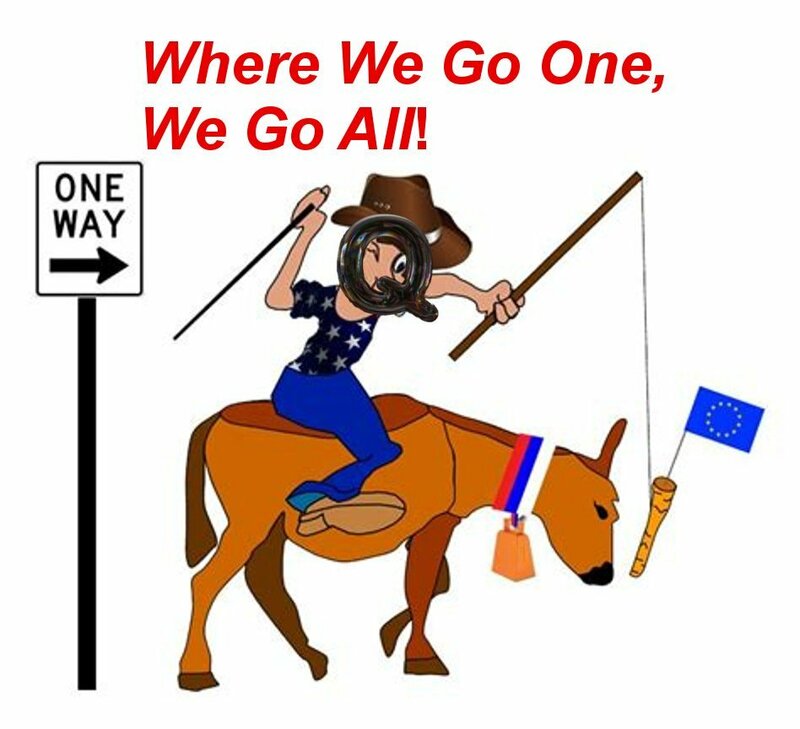 This is one HUGE PROBLEM IN AMERICA - Trump is blocking us from minting our own new currency free of the banking cartel! Trump has become beligerant with the Overseer Mandate Trustee of the Global Debt Facility and is trying to boss her around. He is acting as an agent of the banking cartel and attempting to keep us enslaved to the Rothschild - Black Nobility Banking Cartel. Trump is trying to boss around and order the Overseer Mandate Trustee to obey the desires of the banking cartel. TRUMP IS THUS PREVENTING US FROM BECOMING FREE OF THE BANKING CARTEL! TRUMP, A JESUIT CHABAD MEMBER, HAS SOLD-OUT TO ISRAEL AND TO THE BANKING CARTEL AND IS AN AGENT OF DECEPTION, ATTEMPTING TO MAINTAIN AMERICA AND THE WORLD SLAVE TO THE BANKING CARTEL. TRUMP FALSE ACCUSATIONS AGAINST ASSAD. Trump has called Assad "An animal". He has falsely accused Assad, loved by his people. 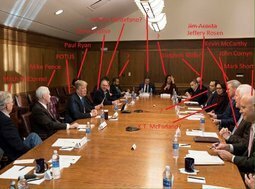 Trump and his Jewish banking cartel treasonouos friends wants to lead America into war with Syria, in order to have the U.S. control a pipeline. He wants to have ISIS take-over Syria, so America can have it´s pipeline. He wants Assad over-thrown so the banking cartel can implement Federal Reserve Banks in Syria. So Trump slanders ASSAD, lying about him, falsely accusing him of conducting chemical attacks which were actually conducted by the White Helmets. Trump is now financing these terrorists. The U.S. continues to finance ISIS via the CIA, contrary to the lies being told to the American people. IRAN FALSELY ACCUSED OF RUNNING A NUCLEAR PROGRAM INSIDE SYRIA. Iran is also being falsely accused. Trump jumps out of a nuclear non-prolifiration agreement with Iran and plunges the U.S. into a path of clash and tension, possibly war with Iran. Trump, an agent of aggression, leads the U.S. into a war path with Syria, with Iran, with Russia. The West and East have been pushed into a path of clash and war. General Kelly, his advisor, a war mongerer, among his other advisors, are also pushing the U.S. into a path of war - he also falsely attacks and accuses Assad and is also an agent of the banking cartel, of the Deep State Shadow Government CIA and another agent of the Jesuit - Black Nobility Global Banking Cartel. 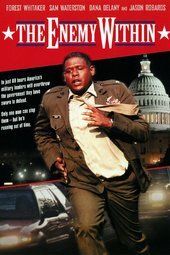 MISSION IMPOSSIBLE – THE TAKE-DOWN OF THE NWO.